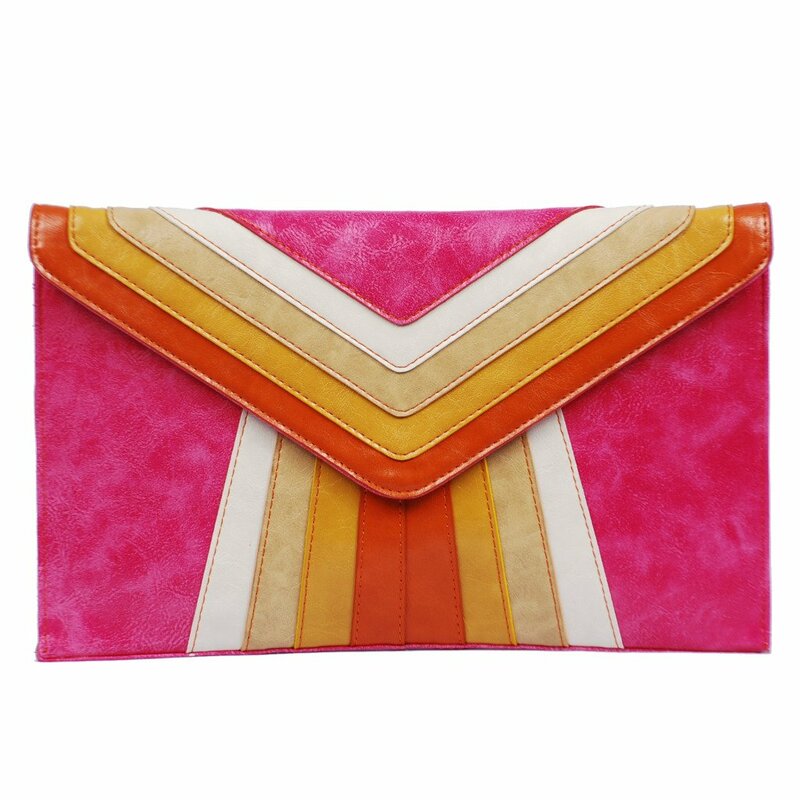 To get us all pumped for the envelope clutch sew-a-long, I thought it would be fun to round-up a bunch of fashion photos of envelope clutches in action! 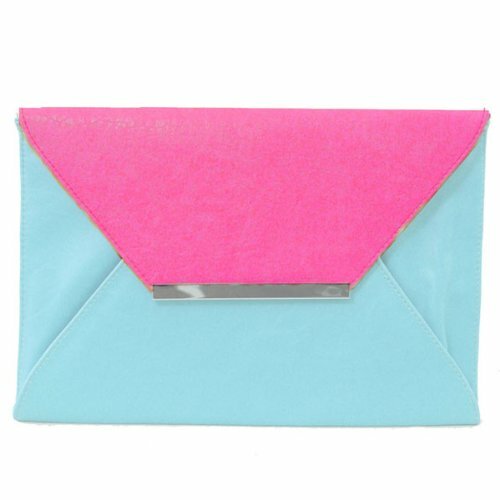 Envelope clutches are so hot right now… colorblocked, trimmed, shiny, floral! Agh, they are all SO cute! I think I need to make some more! You guys… there are almost 100 sign-ups! See you Monday! Hope you have your fabric ready! Count me in for sure…where do we see the links? I LOVE the neon one! I have my fabric but may modify the pattern a little to house my Kindle… Who knows, maybe a chain strap is in order! Just got back from the fabric shops! CANNOT DECIDE ON FABRIC!!! Great inspiration, Kate! Ohhh! These are some wonderful inspiration photos — I’m in love with the neutral alligator/ostrich one.. GORGEOUS! Yes! I’ve been wanting to make!!!! You always have a way of inspiring my creativity. Go you!